Specimen Central partners with one of the largest genetic analysis organizations in the US to help you with the critically important step of Cell Authentication. Many journals now require that all submitted research using cell lines MUST include proper evidence of third party authentication. We can work with you to choose the appropriate genomic analysis for your cells so that you and your institution can be sure beyond a reasonable doubt that your cells are free of contamination and are exactly what your study claims they are. Avoid costly repeat experiments and embarrassing retractions by doing your research right the first time. 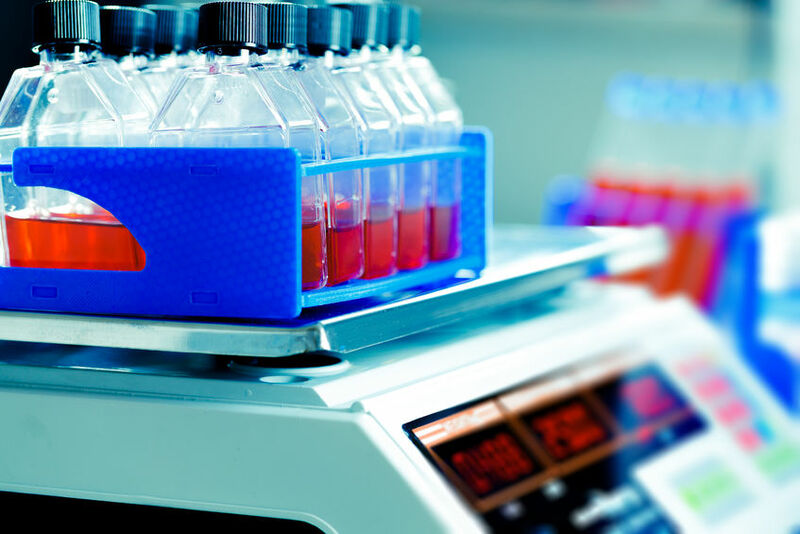 Authentication of Human Cell Lines by STR DNA Profiling is the gold standard for quality control of research involving cell lines. Third party cell line authentication typically costs in the region of $200-$400 US depending not the type and quantity of the analyses you need.